SmartCat Ultimate Scratching Post  - HKD688 : PetPetMaMa , The Best Products for our pets! 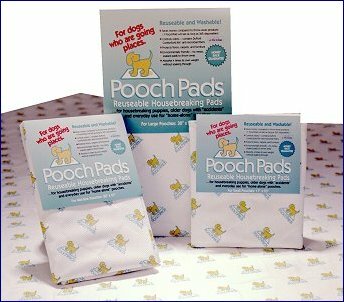 PoochPets - PoochPad singled pack 17"x23"
Cats need a scratching post that will allow them to get a full stretch. The 32" post height allows the cat to stretch vertically while using the post (important for territorial marking purposes and for toning muscles). 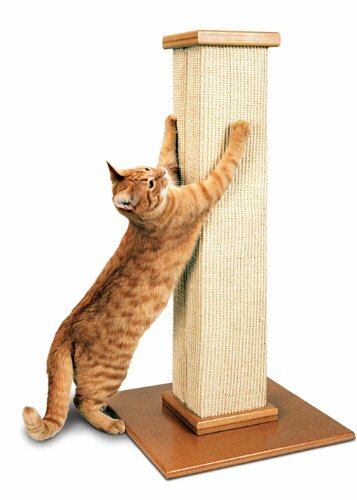 The finest materials and workmanship guarantee the scratching post will remain attractive and useful for years. Redesigned base is two pieces for extra durability.